When the best of the best create the best they can offer, you know you have found a winner. The Estate Sun-Grown has been born, utilizing a wrapper that is grown at the Cateau da la Fuente, they have created a full bodied beauty and well-balanced cigar that maintains the bold leather, coffee, wood and earth notes that we all love while adding a refined exotic sweetness that only builds on the character and experience. 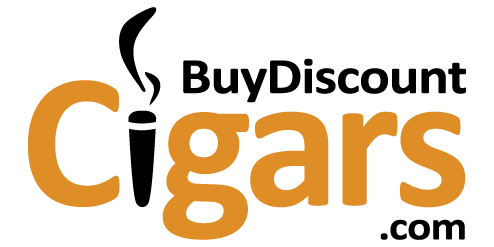 Anyone who has been smoking cigars for any amount of time is sure to have crossed past the Arturo Fuente line or have heard people talk about the well known and popular brand. While the Arturo Fuente brand itself has released cigars that have been toted as being the best out of the Dominican ( and some feel the best in the world ) - they have been producing a line of cigars that they themselves consider their 'best of the best' - Ashton. 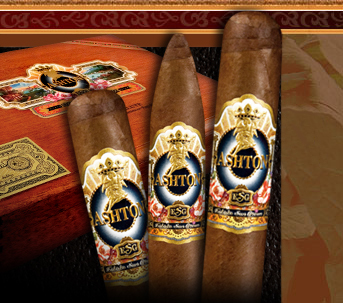 Of their best, Ashton has released a cigar they simply named 'ESG' which stands for Estate Sun Grown because the wrapper used only for these cigars was grown at the Cateau da la Fuente. Ashton has decided a very unique way to releasing these cigars - each size created will be created for the next 5 years, then after all 5 sizes have been created they will all be available for annual release. While this may be a bit confusing - it means that they are focusing their attention on perfecting each of these vitolas, ensuring that their 'best of the best' remains that way. Perfection at its best - Ashton cigars has one of ( if not the best ) level of quality control I have ever experienced. Each cigar was a mirror image of the next - the wrapper is smooth and silky yet has this almost velvety feel to it. Evenly packed from top to bottom, the foot of this cigar has just the right amount of give at the end. Head clipped easily and clean, the foot lit quickly and burned with a thin mascara line - all in all it is hard to ask for anything else! When you spend this kind of money on a cigar you have accepted the fact that you are paying for more than just a 'normal' cigar or even a 'high quality' cigar. What you are looking at is an ultra premium hand rolled cigar and the full body flavors go right along with this stigma. The Ashton ESG starts out with a healthy backbone of leather and earth while sweet, spicy and woody notes fade and reappear. The middle of the cigar held the most dramatic flavor changes, a balanced and smooth transition to a darker, fuller bodied experience from before yet maintained this sweet undertone that while I could not pin point it - kept me entertained from start to finish. I am a fan of the Arturo Fuente line - there is no hiding that fact and while I hold the AF brand in such high regard, the fact remains that the Ashton line is actually the cigars the Fuente family feels is their 'pride and joy' if you will. The ESG or - Estate Sun Grown - puts this into action as the leaves used are specific to this cigar and are actually grown at the Cateau da la Fuente! 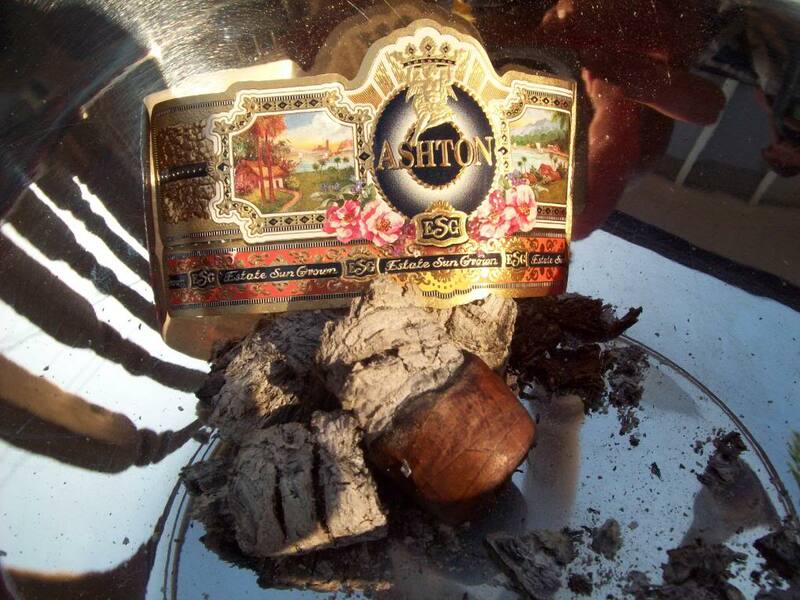 If you are looking for an ultra premium hand rolled cigar and do not want to compromise on anything, including quality and flavor, then the Ashton line is an easy recommendation. If you are looking for rich, healthy and creamy flavors of leather, earth, wood and spicy pepper then the ESG is the cigar you have been looking for. I highly recommend the Ashton ESG, but add a price that only BuyDiscountCigar.com can offer and you have a box purchase in a heart beat!